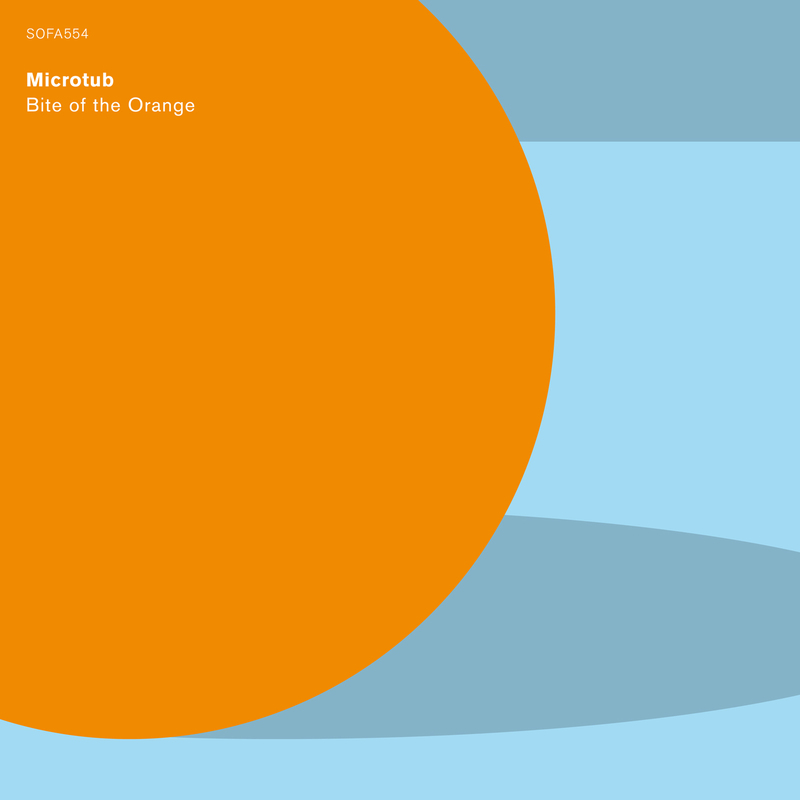 Bite of the Orange is the title track of the third album by the microtonal tuba trio Microtub, released on the Oslo-based label Sofa in January 2017. The piece explores neutral intervals derived from the prime number 11. Such intervals are colour coded orange within the Hayward Tuning Vine, as they are perceived as being biting and hot. The title hints at the immediacy and sensuality latent within Just Intonation, in apparent contrast to the mathematical theory that lies behind it.